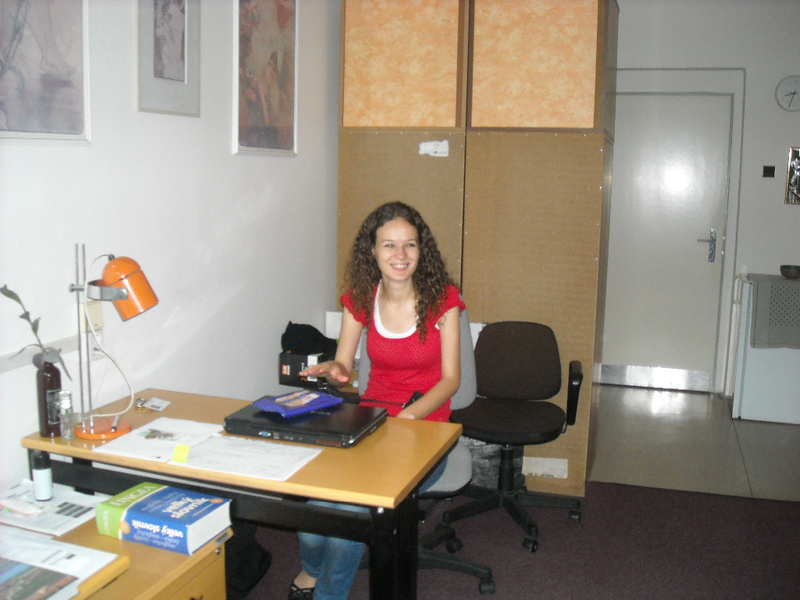 In school year 2011-2012 our school gained a teacher assistant Asuman Durmaz from Turkey within Comenius Assistantships project. Asuman Durmaz graduated as a chemistry teacher at Orta Dogu Teknik Universitesi in Ankara. Asu, as we called her, taught our students chemistry vocabulary in English lessons, she told the students many interesting facts about her native country, she presented selected chemistry topics in chemistry lessons, she spent a lot of time with students in chemical laboratories and she took part in excursions and school projects. During her 5-month stay Asu met different classes and different grades and at the same time she tried to work with one group of students methodically. Students and teachers enjoyed the opportunity of everyday communication in English and for all of us it was a unique experience to meet a member of a different cultural background.